Want a makeover for your house? Nothing that a fresh coat of paint can’t do. Change the appearance of your home with paints that enhance the beauty of your homes to an extent you never thought was possible. From the compound to the interior and exterior of your homes, we provide painting services that make your houses gleam. We don’t paint our houses very often due to time and cost constraints not to mention the hassles of moving items and objects around the house. 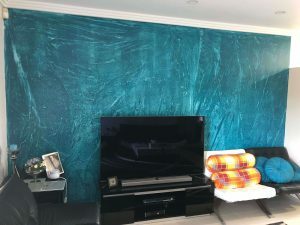 This is why you should seek the help of the best painters in Australia when you decide to paint. You can be assured of quality painting services regardless of the size and location your home/ apartment. We believe in working closely with the clients so as to work according to their needs and requirements. We also ensure that all other properties are taken care of, leaving no stains and damage to your personal possessions whatsoever. We believe in cleanliness and assure you that paints dripping will not be a scenario that you will have to face. Your convenience is our utmost priority. This means that the painting works are completed within the stipulated amount of time as promised initially. Your home is where you spend your quality time, in the presence of your loved ones. To feel relaxed, comfortable and to induce a sense of personal belonging, your surroundings matter. Give your walls some fresh color and revamp your house with top rated painters in Australia. Our painting professionals offer high quality painting services that range from color selection to clean up solutions once the job is done. Advance Painters will restore the life of your house by replacing the paints peeling off your wall with smooth and glazing paints that will reflect your personality. Hiring a painter is simple, however, hiring top rated painters in Australia who truly offer what they advertise is difficult. To get more value at affordable rates, hire Australia’s best painters from Advanced Painting & Decorating. Before undertaking the job, we provide you a quote depending on the area to be painted. Whether you are planning to rent, sell or live in these places, we assure you that our painting skills together with the paint used will fetch you a good price and give the place a refreshing and inviting appearance. 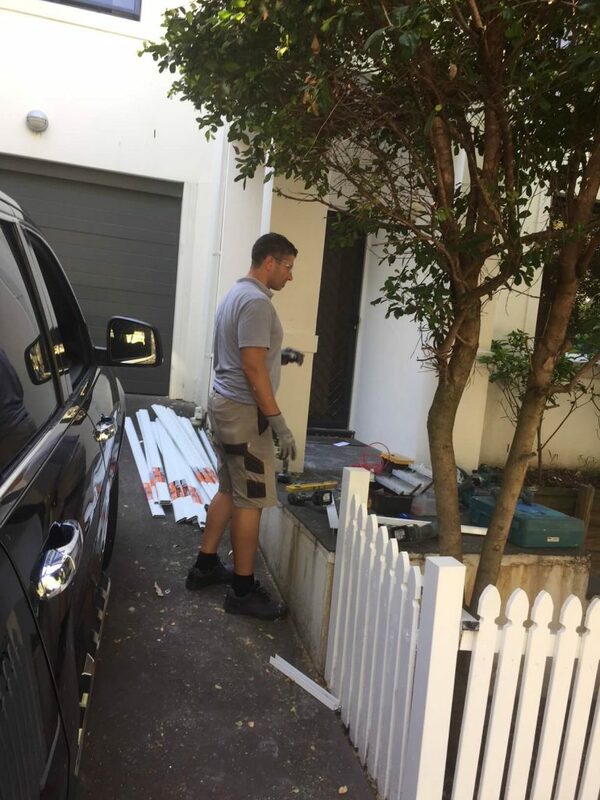 For smooth and glossy interior and exterior walls, doors, windows, roofs, railings, cabinets, drawers, cupboards and more, leverage the services of the best painters in Australia. Hire Advance Painters for painting services that fit within your budget and give your home a complete makeover. CALL 0422 073 475 OR GET A QUOTE.